Officers are still working to identify the victim. The investigation is ongoing. GASCONADE COUNTY, Mo. 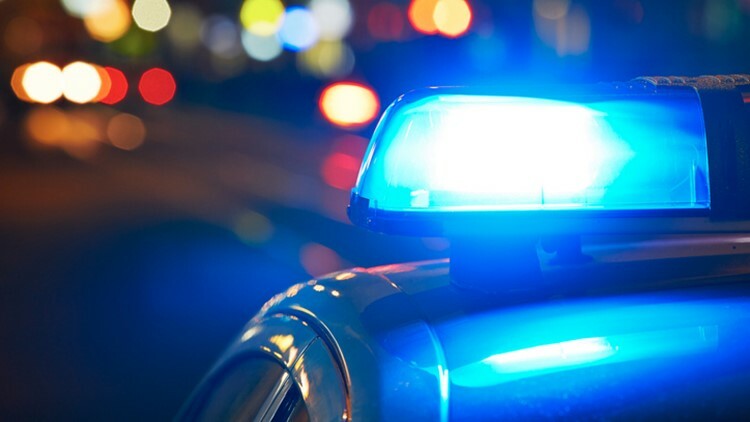 — Deputies are investigating after human remains were found in a barrel along the Gasconade River in Gasconade, Missouri, on Friday. The Missouri Highway Patrol Marine Division and the Gasconade County Sheriff’s Office pulled the barrel from along a boat ramp Friday and thought the contents were suspicious. They took the barrel and its contents to the Boone County Medical Examiner, who determined the contents were human remains.